Today I'm bringing you two more NYE inspired looks. This time with a bit of colour (shock horror!). 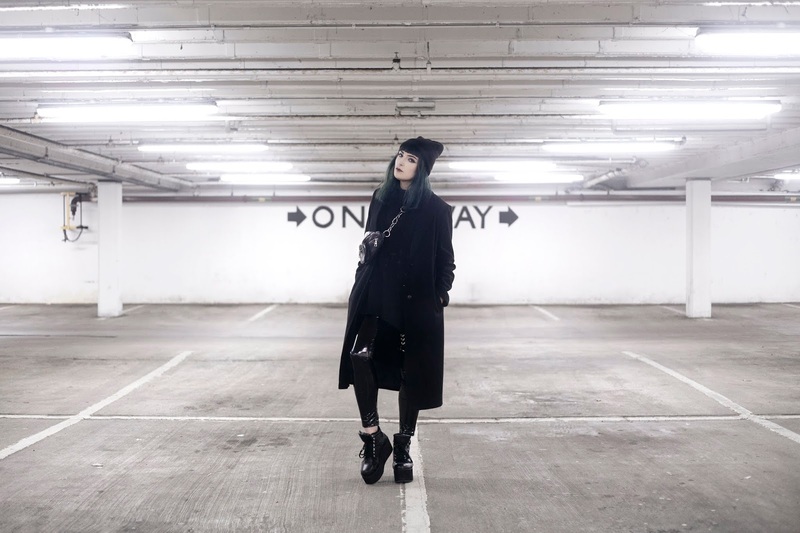 Whilst I love an all black look I am gradually bringing back some statement colour pieces into my wardrobe with a little help from the brand One Above Another. 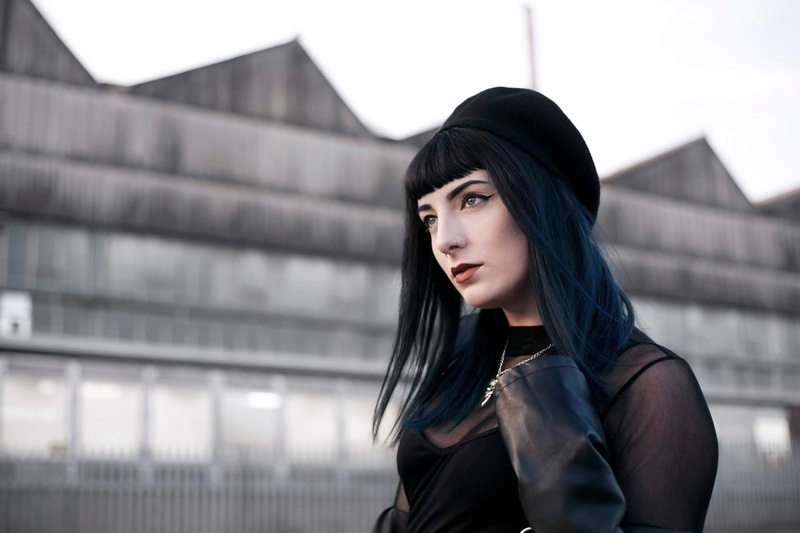 Last week I was kindly sent a few items to style from the brand and I thought they would be perfect for a NYE look. 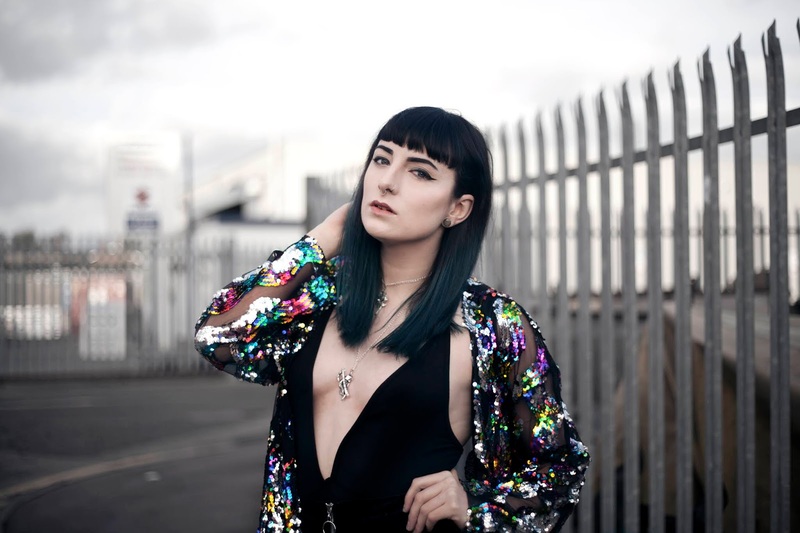 They have some amazing statement pieces on their site so if you love your clothes to sparkle and shine then you've come to the right place. And just like that another year has gone! This year has gone by incredibly fast especially the last few months, I can't believe we're heading into 2019 already! 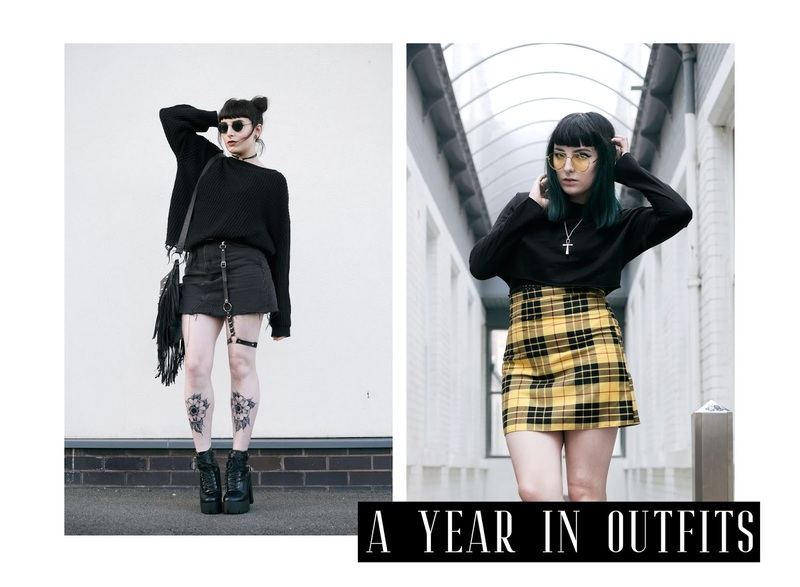 So earlier on in the year I created a OOTD recap post looking back on some of my favourite outfits between the months of January and June. It's a great way to review your style and to remember past outfits. I personally like to see how my style has changed over the year. Do you like document your favourite looks? Okay if i'm honest this has to be my favourite outfit that I've ever put together. So sorry, in advance, for the amount of photo spam in this post! Now I originally put this outfit together for an alternative NYE look but I loved it so much that I actually ended up wearing it for a christmas party. I just couldn't wait! When it comes to NYE outfits not everything has to be glittery and sparkly (although I do have a few glittery alternatives in my next post!). There is also a beauty in keeping it simple and sleek, a little black dress is a classic and easy way to do this. As they say you can't really go wrong with a LBD! How are we even in the second week of December!? The last half of this year has practically flown by! So this week, as we are heading into christmas jumper day, I wanted to bring you my very own christmas jumper look. I haven't actually done one before so I thought it was about time.